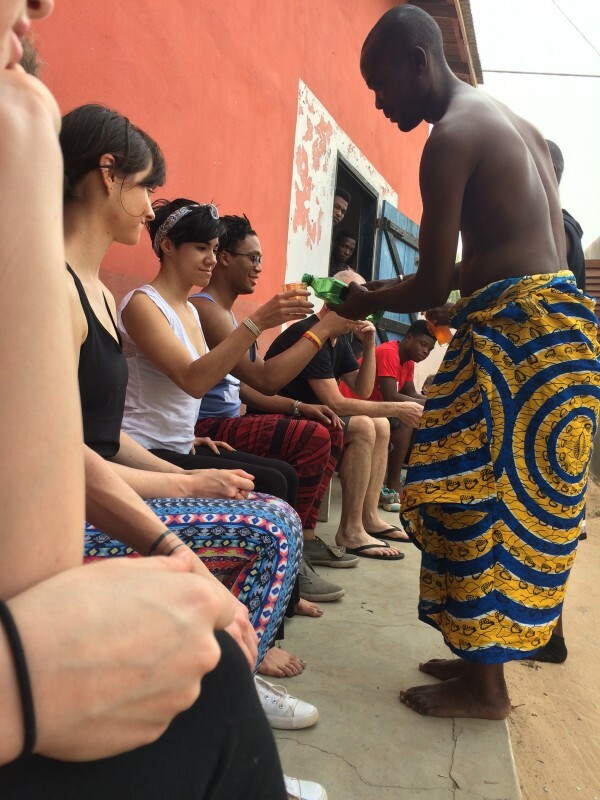 Past Review The Most Amazing Trip: Everyone Should Go!! 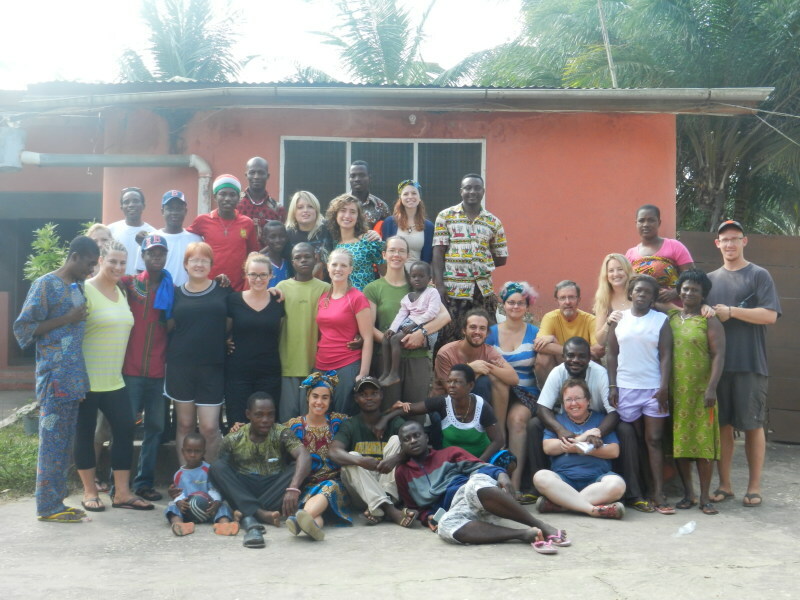 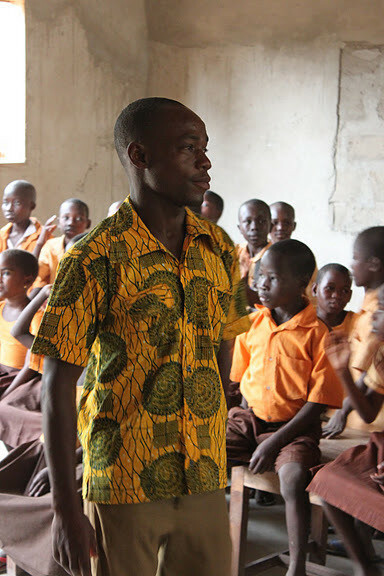 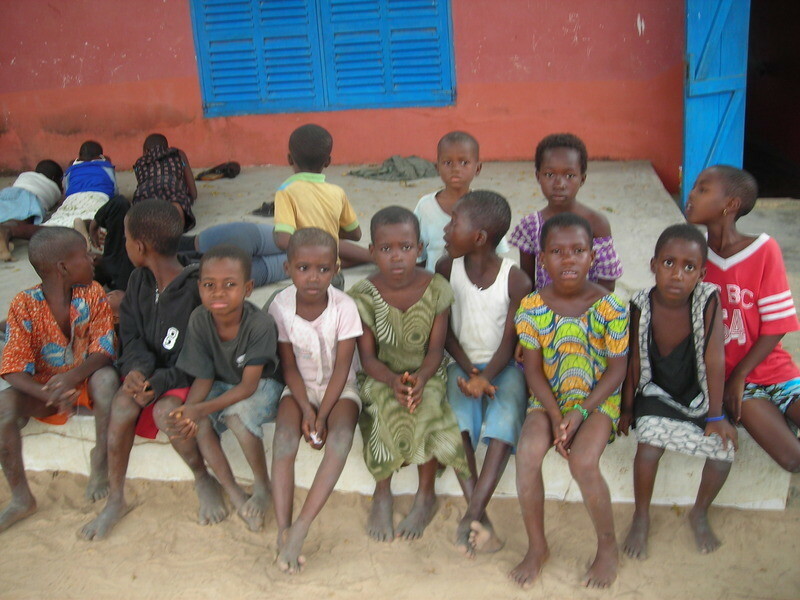 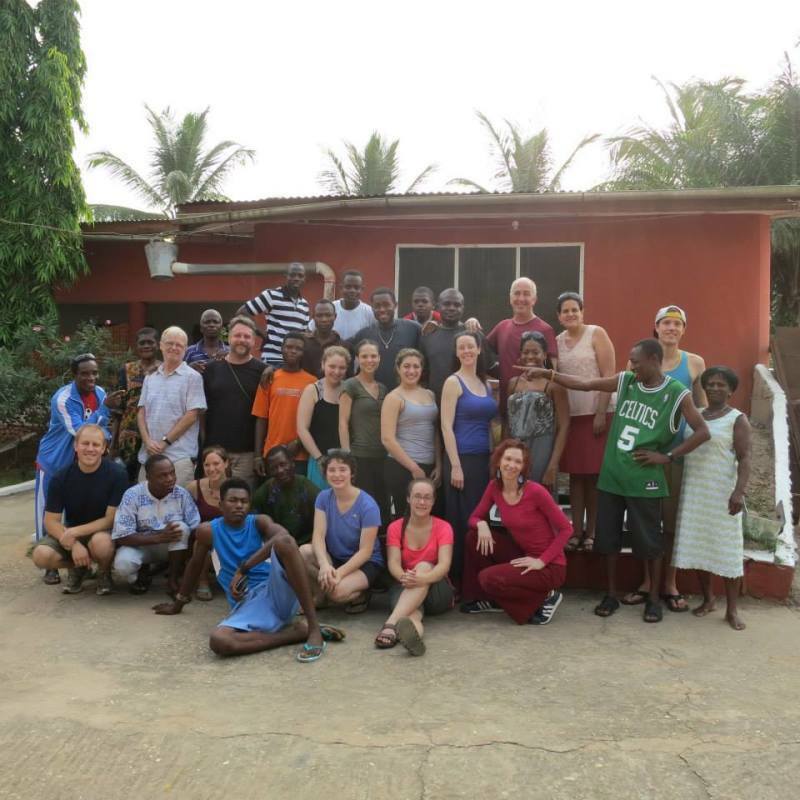 Past Review A Summer In Ghana! 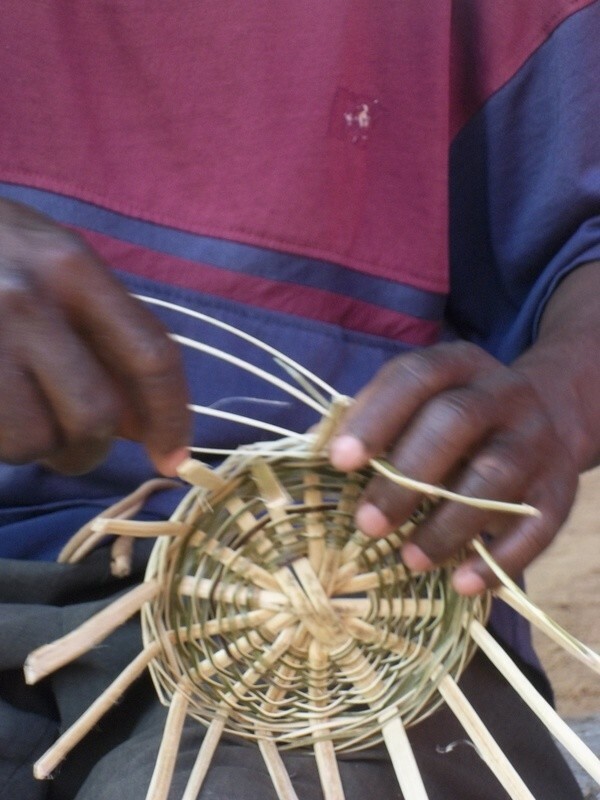 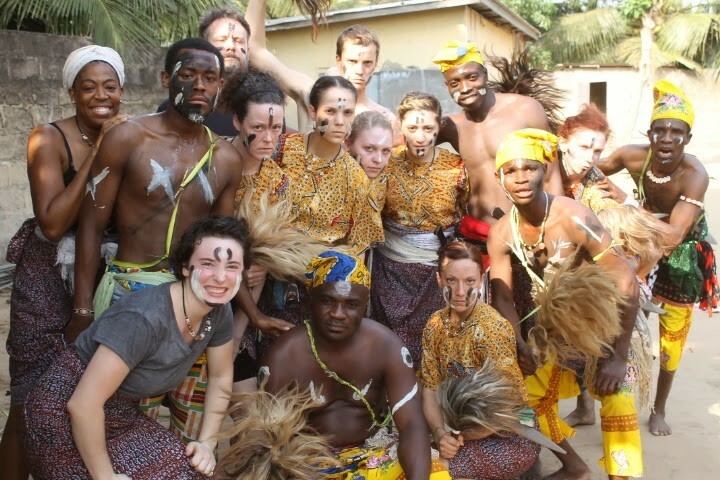 Past Review Very Authentic African Adventure! 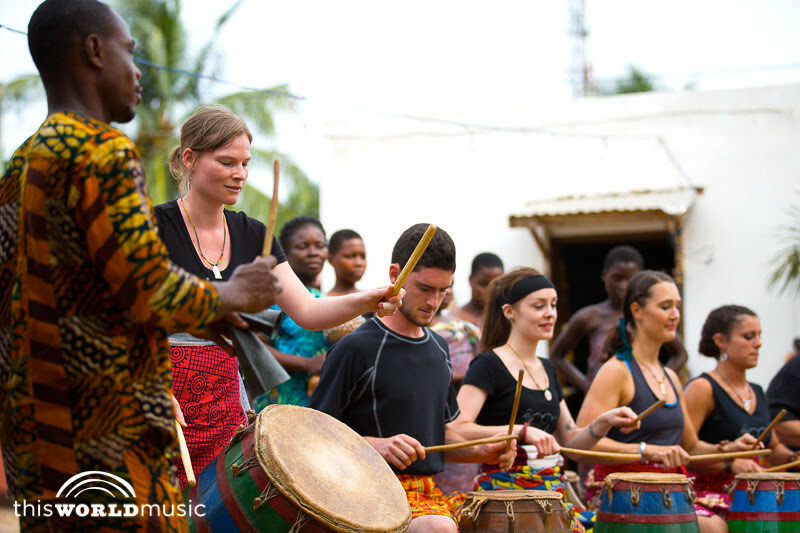 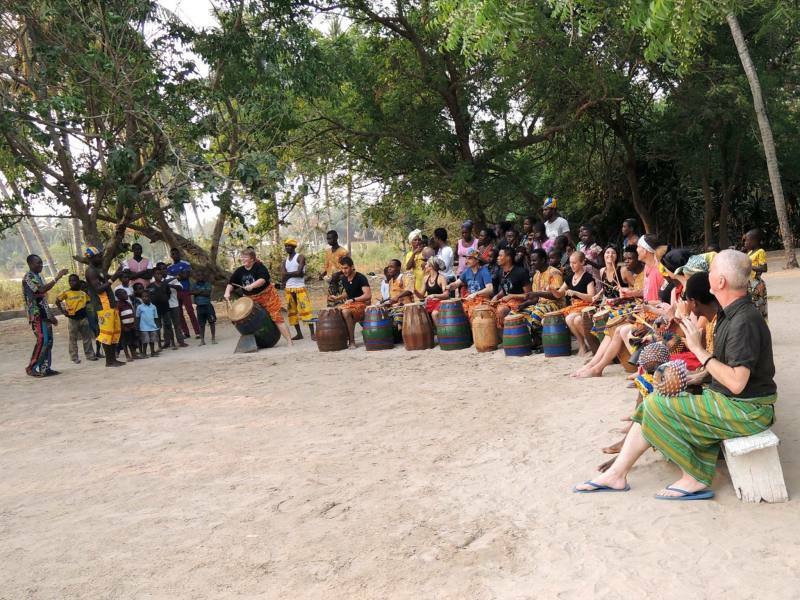 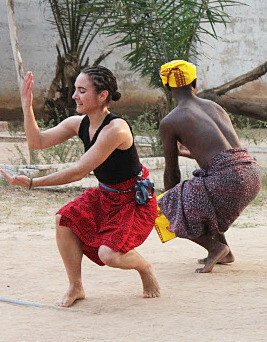 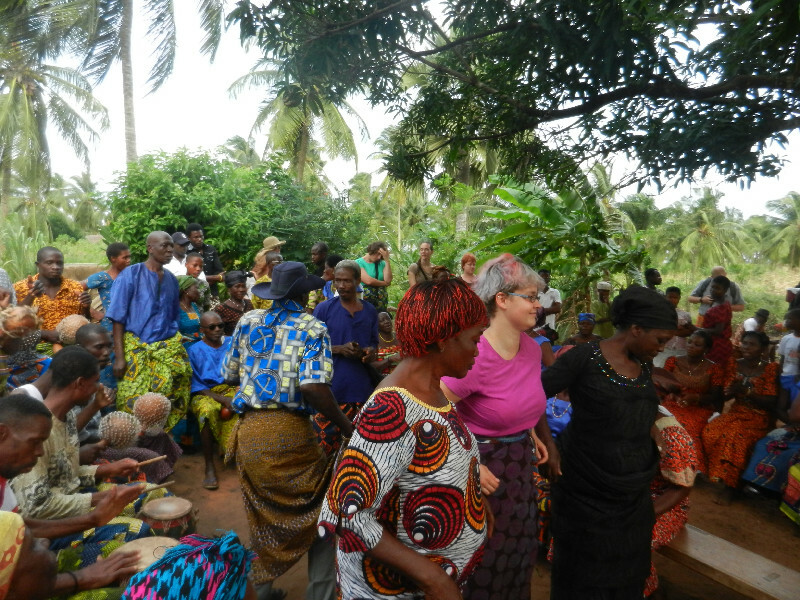 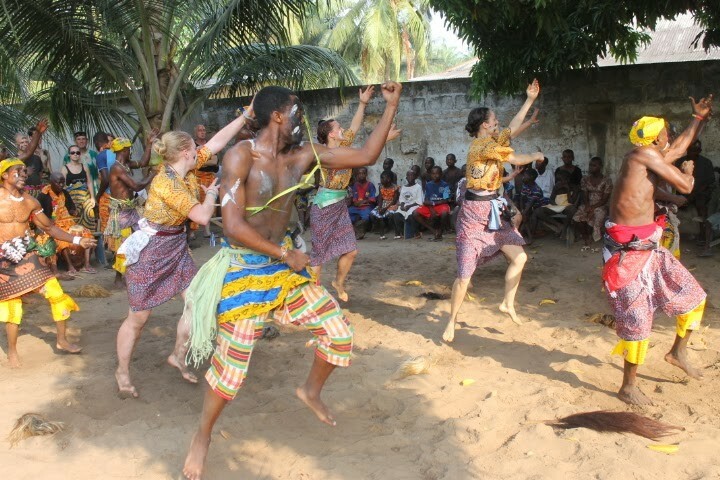 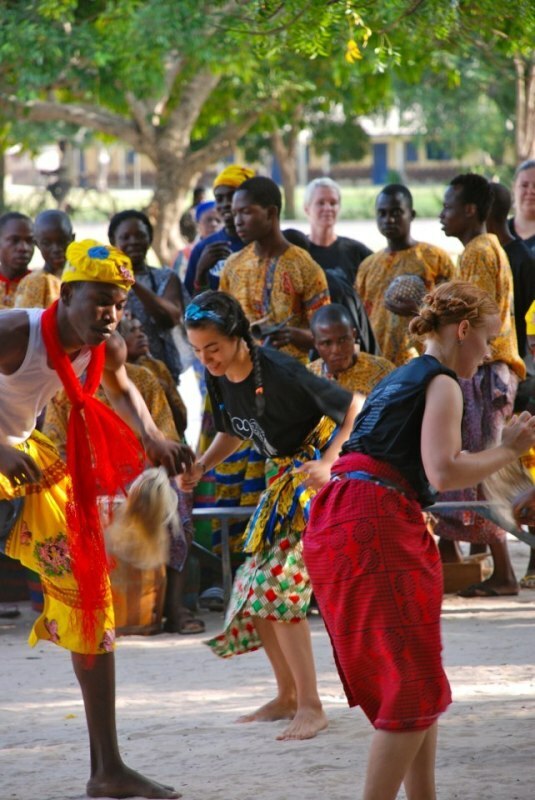 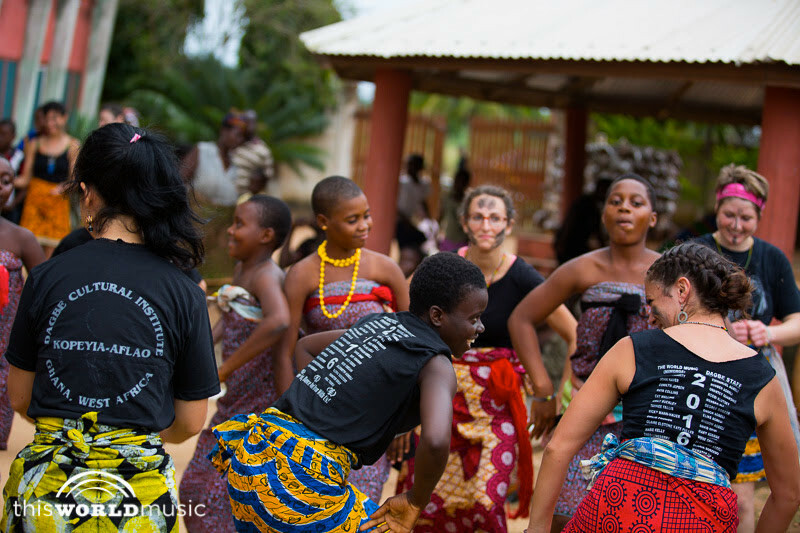 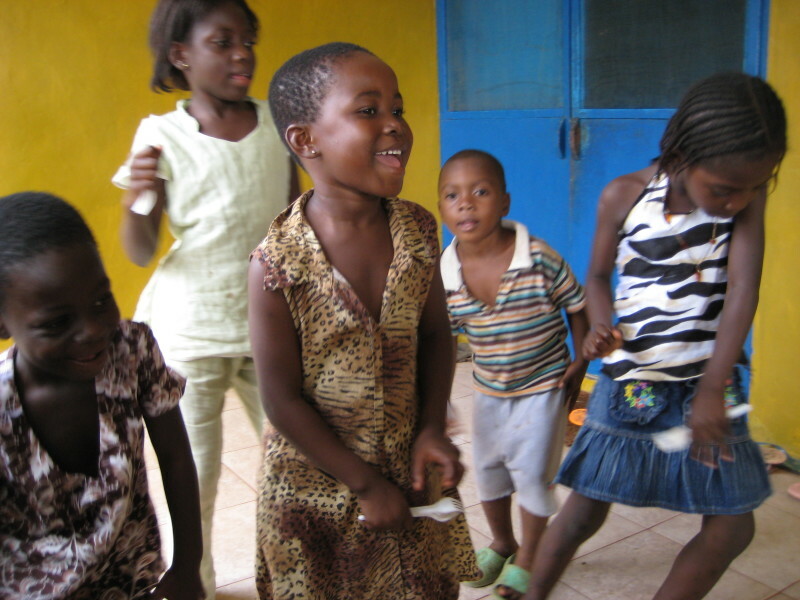 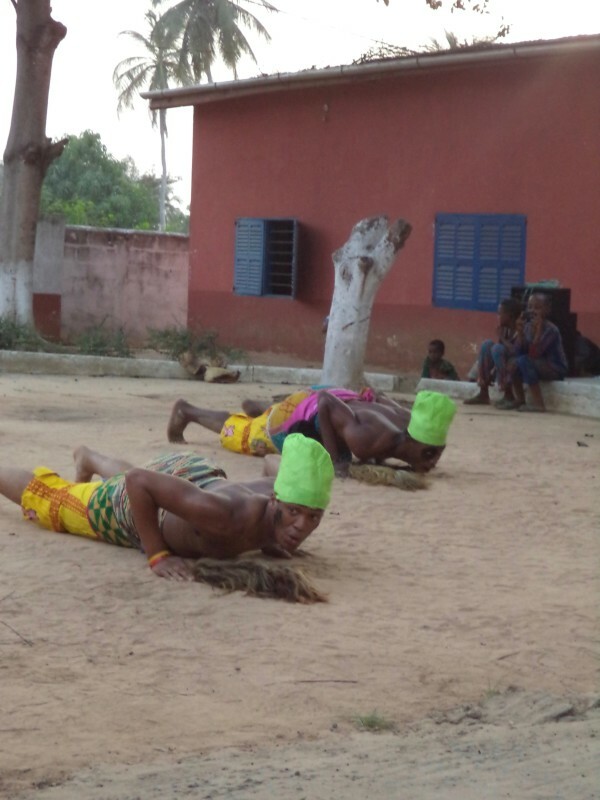 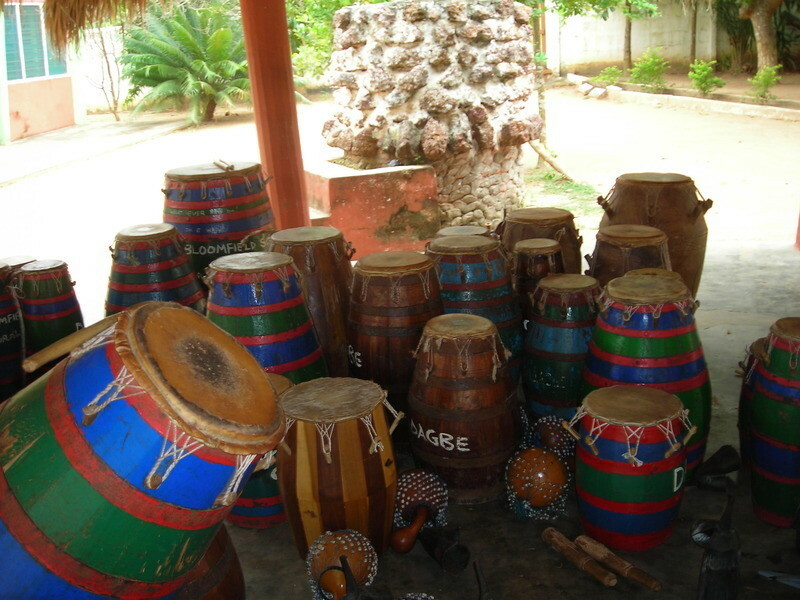 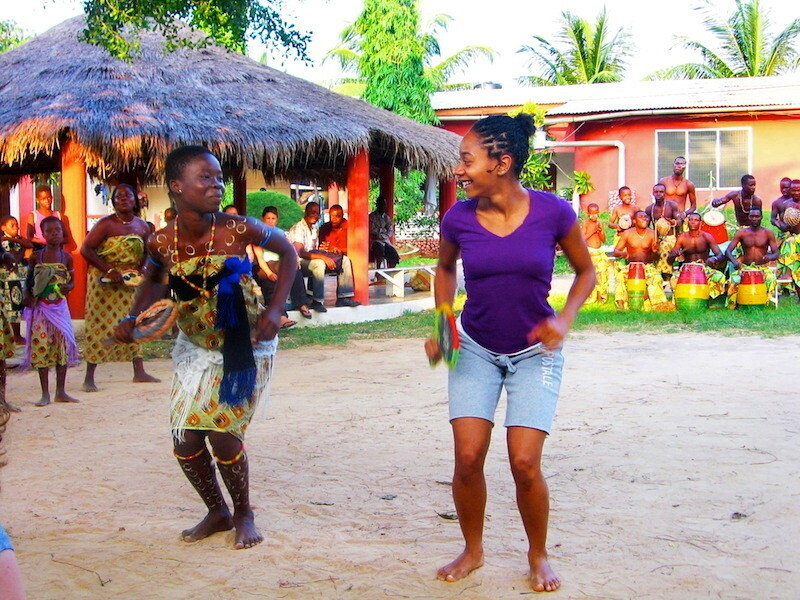 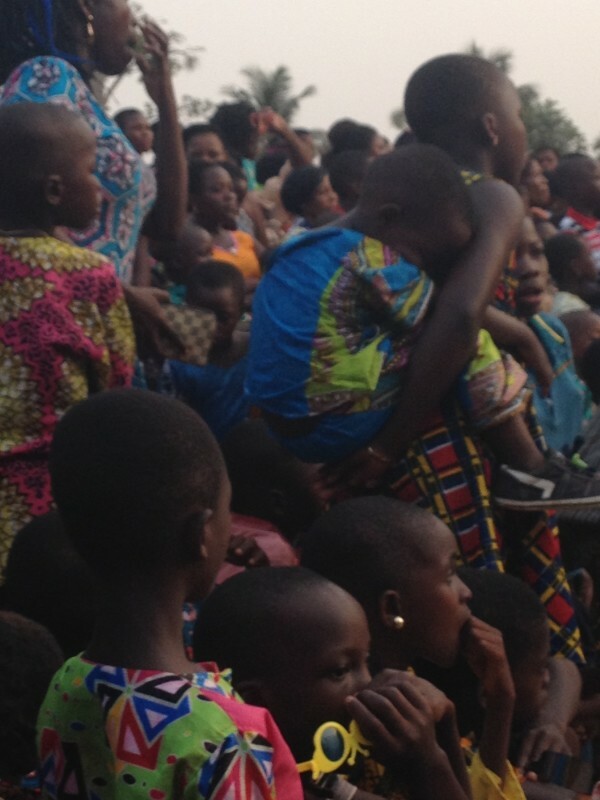 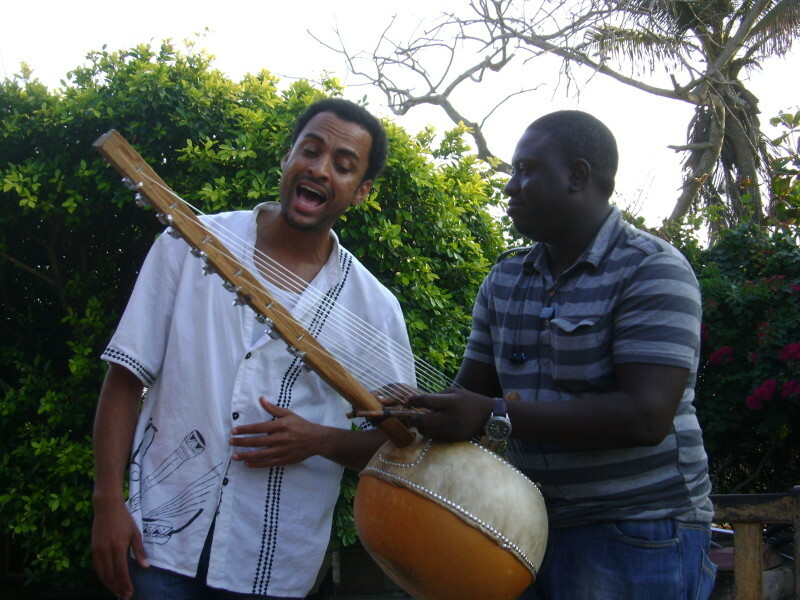 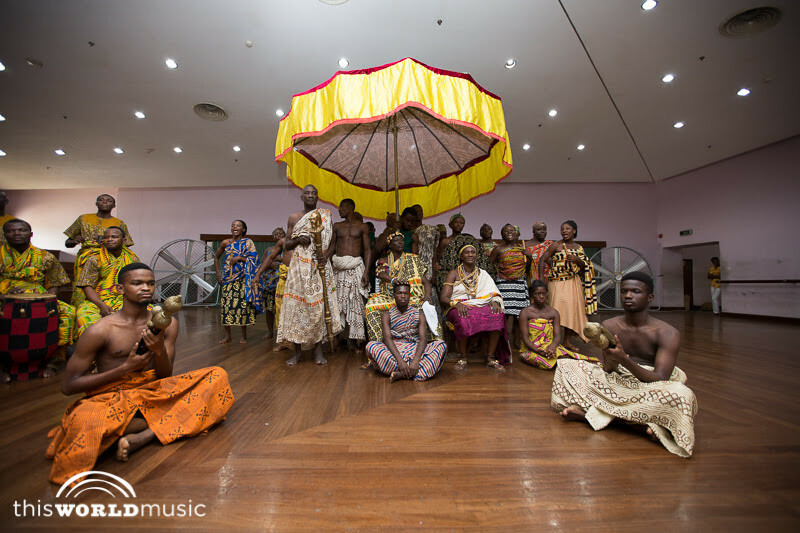 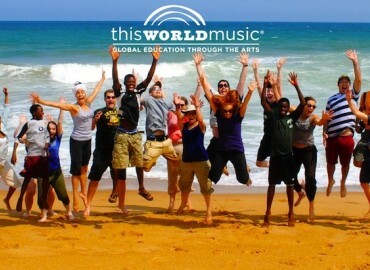 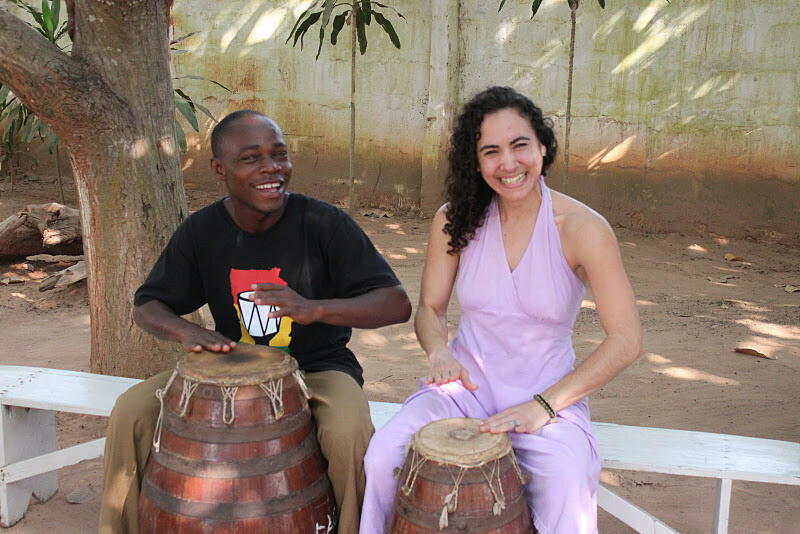 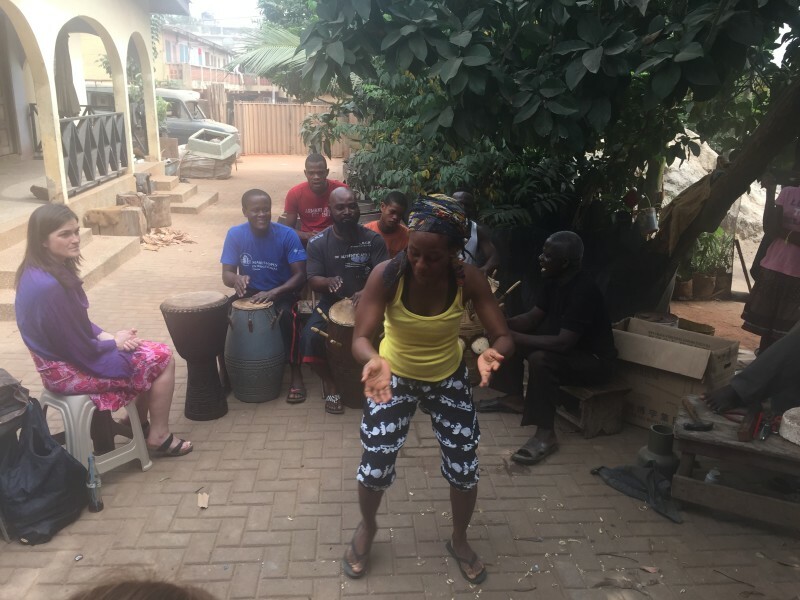 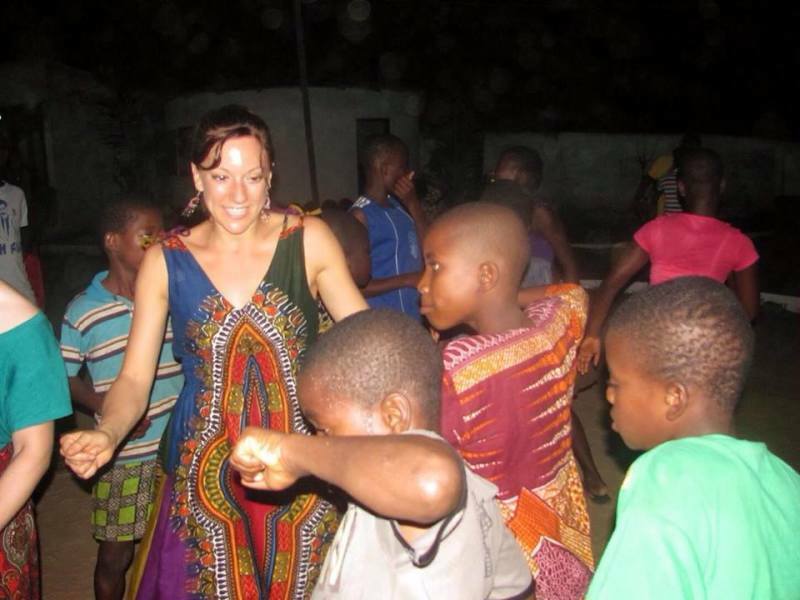 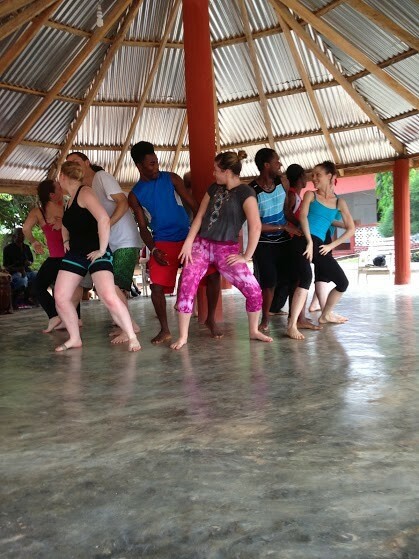 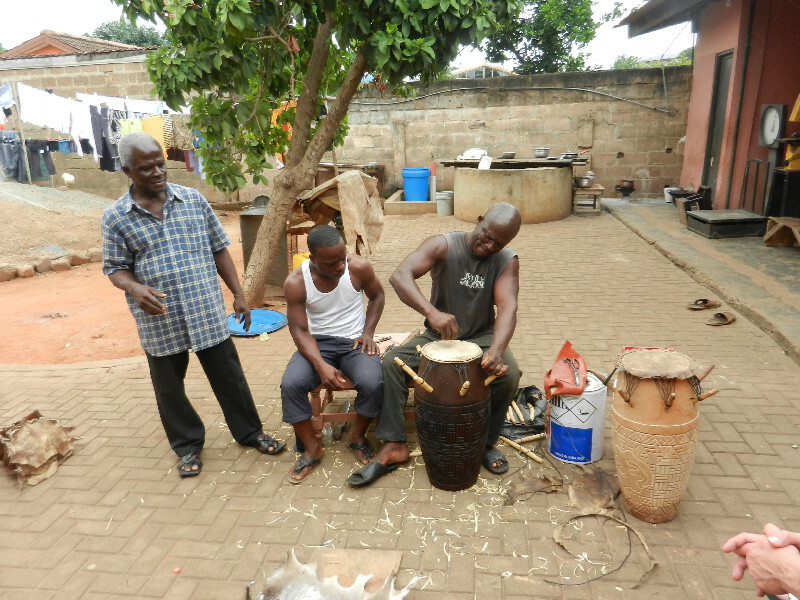 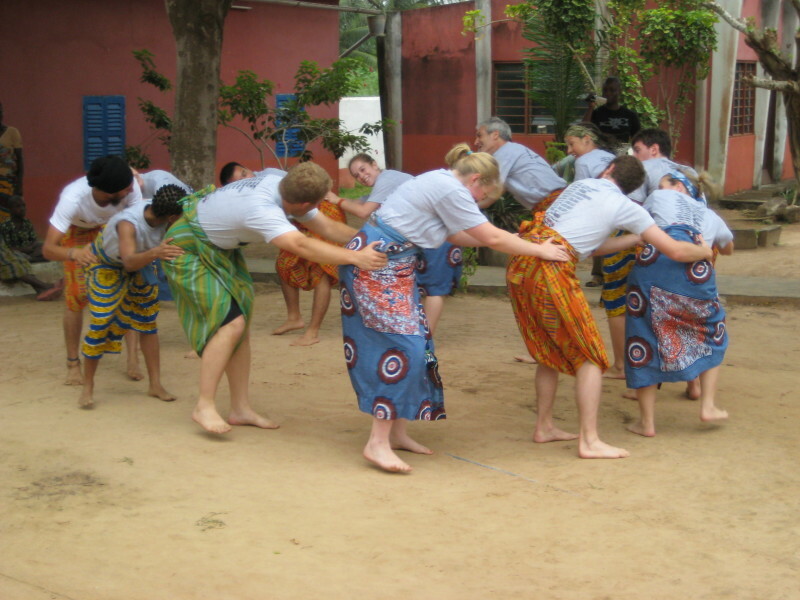 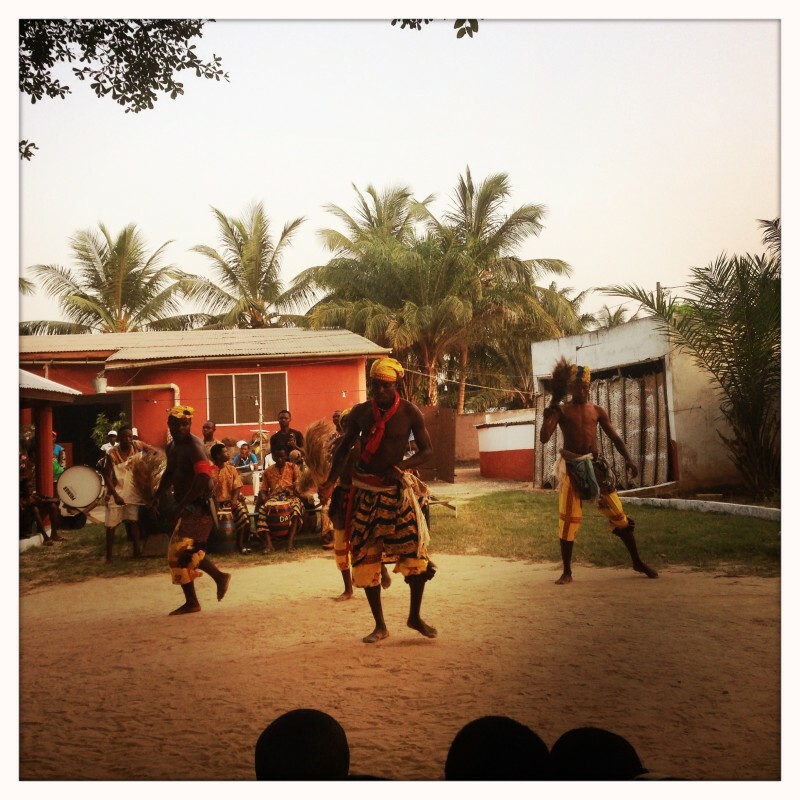 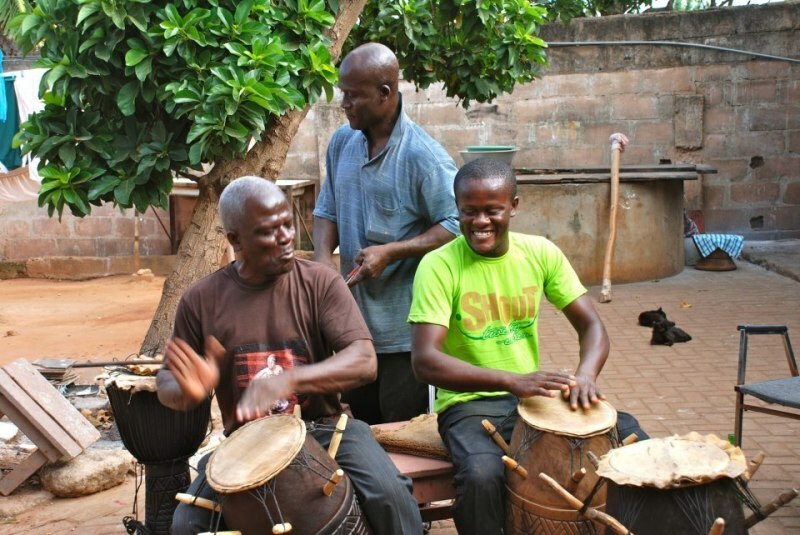 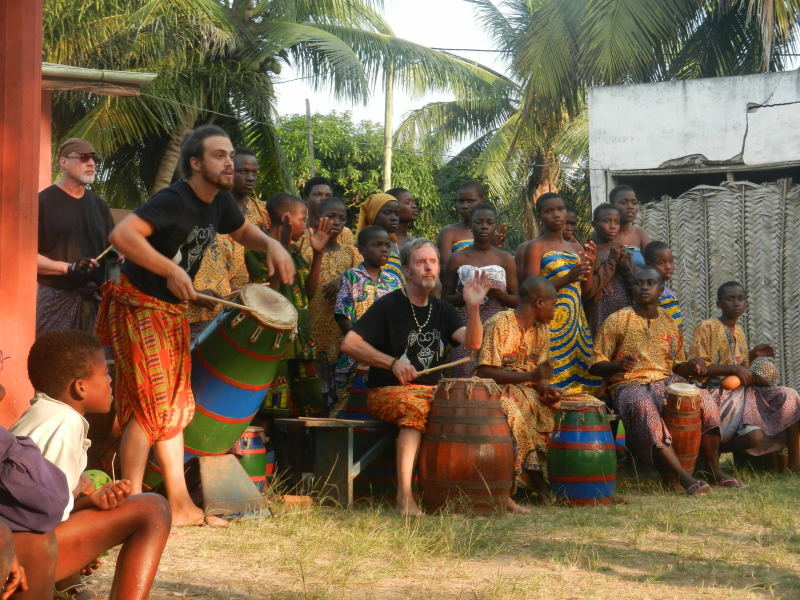 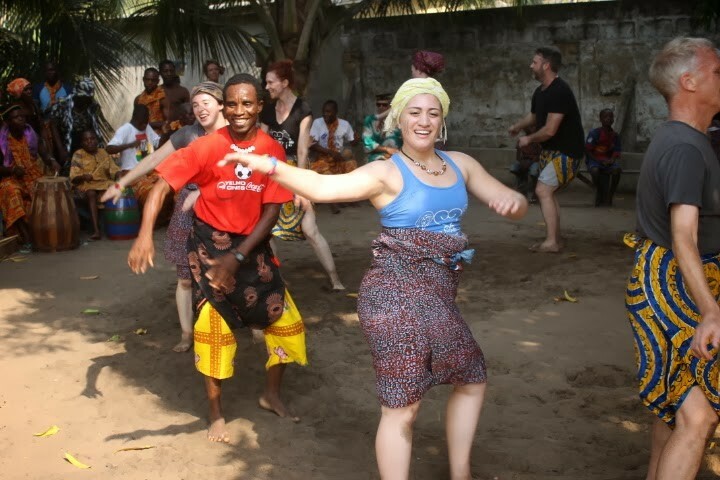 Past Review Music And Dance In Ghana: The Time Of My Life! 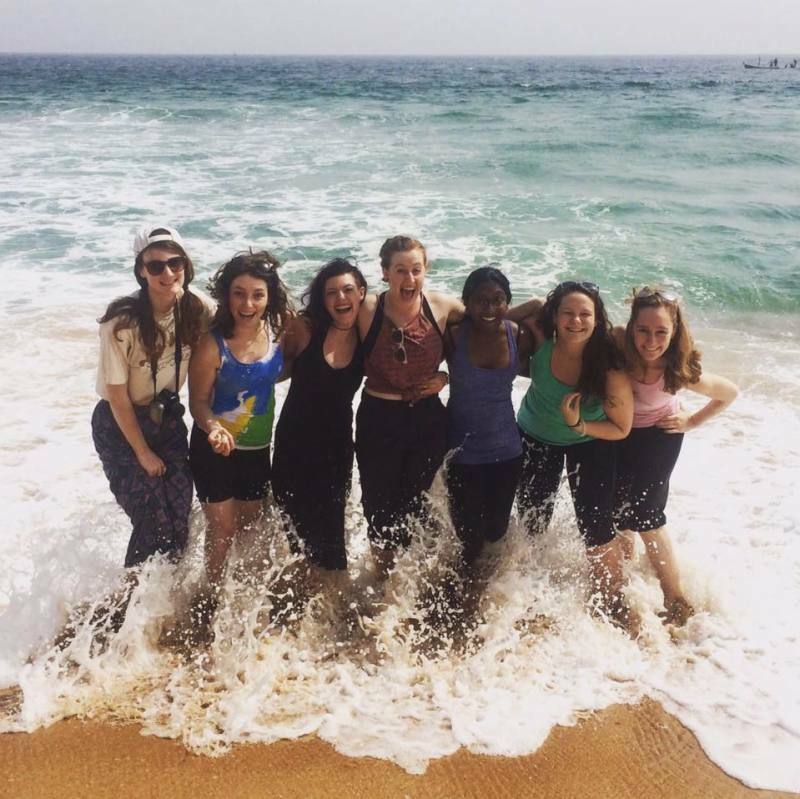 Past Review Phenomenal, Life Changing, Inspirational! 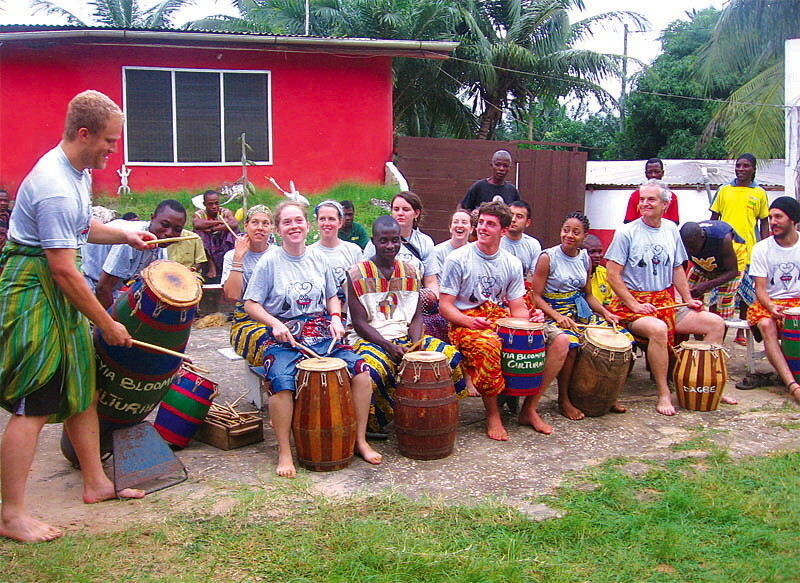 Past Review "Ghana: A Great Country"
Past Review Ghana Was Awesome! 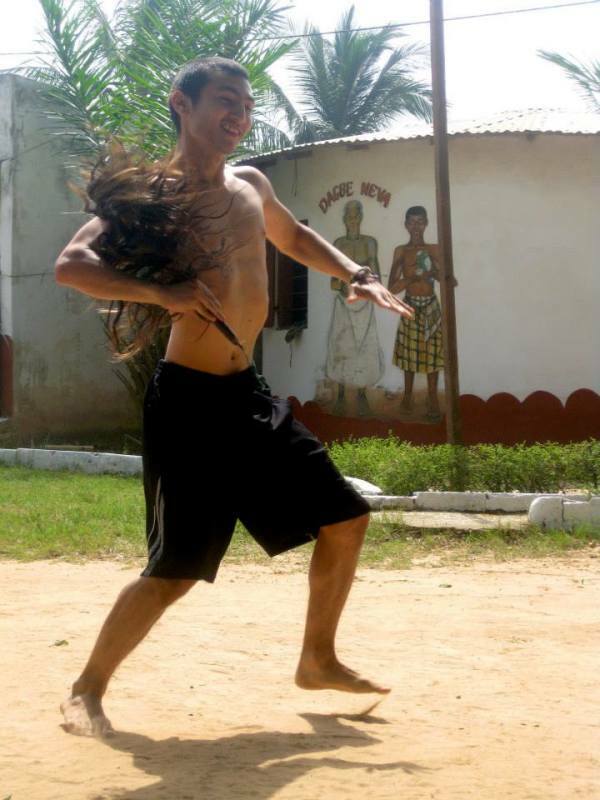 Couldn't Have Gone Better! 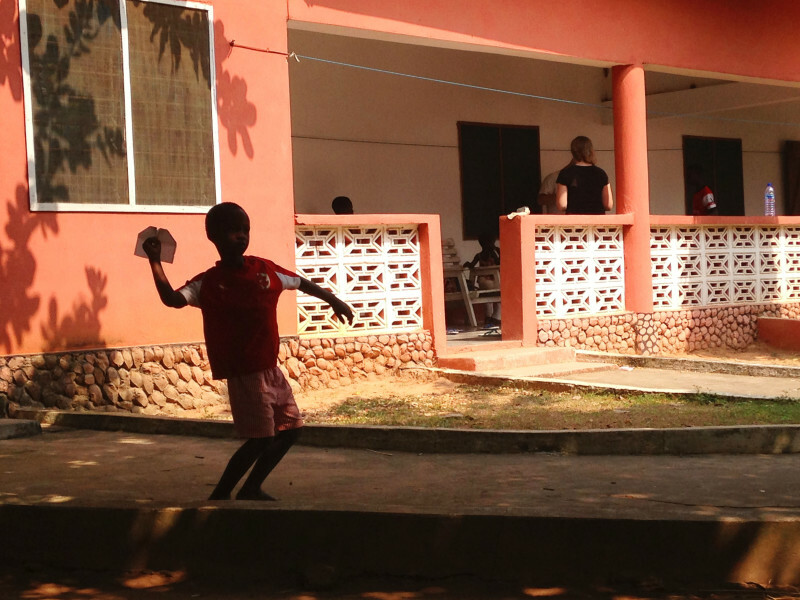 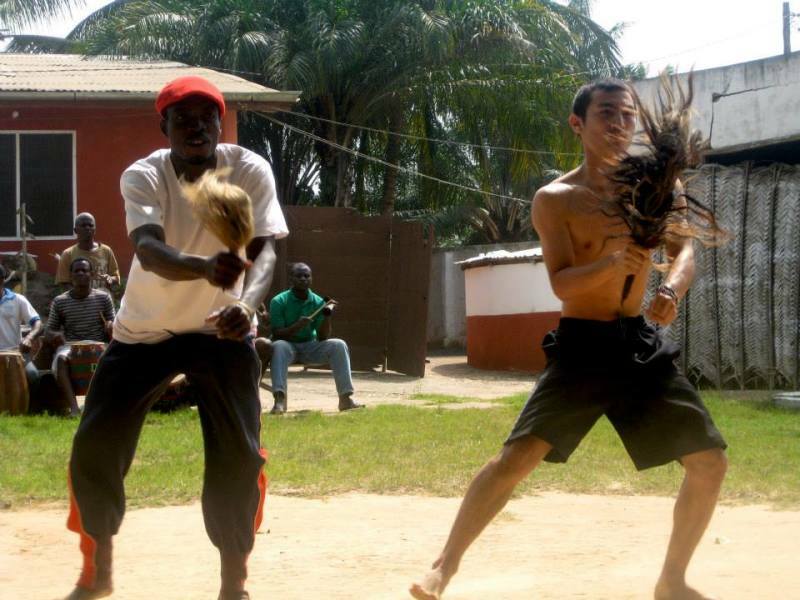 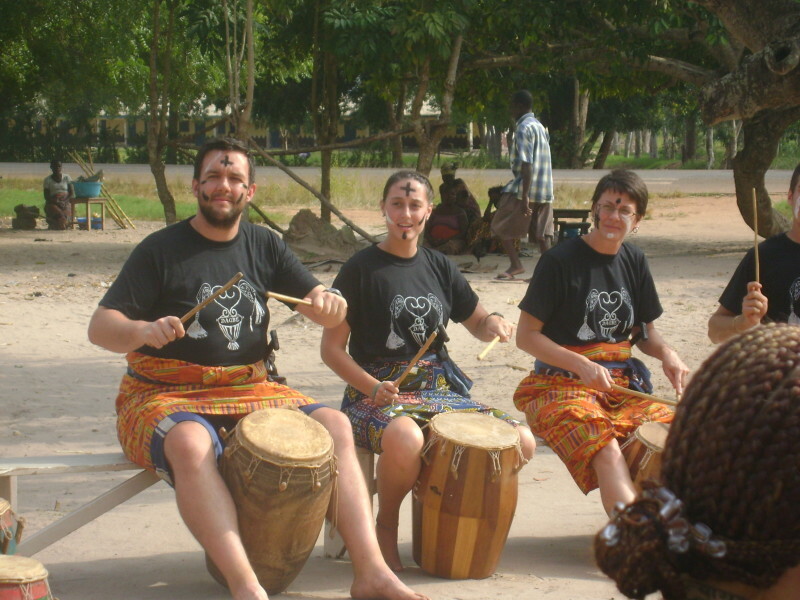 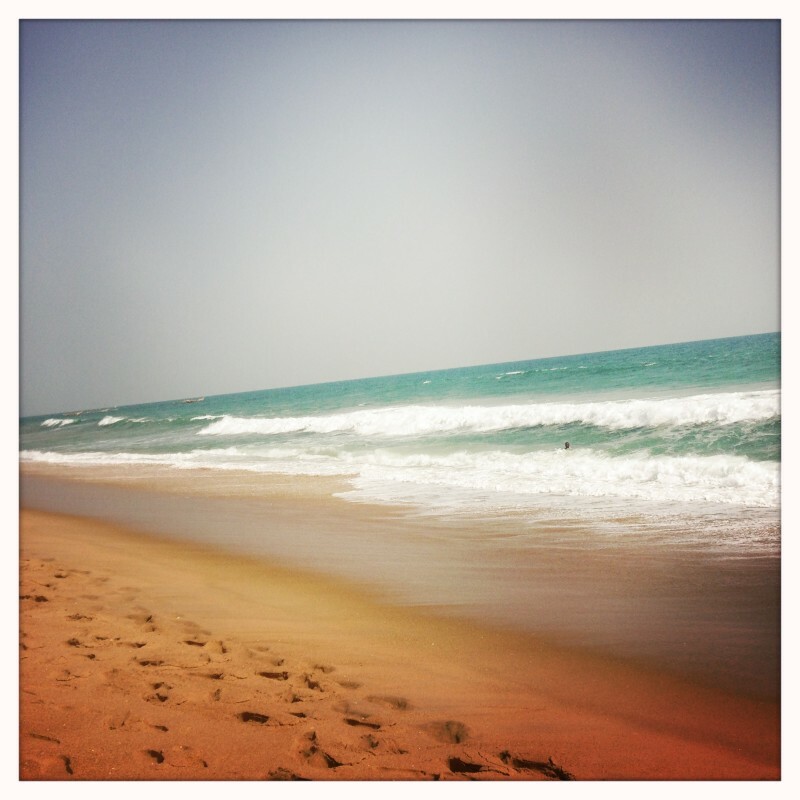 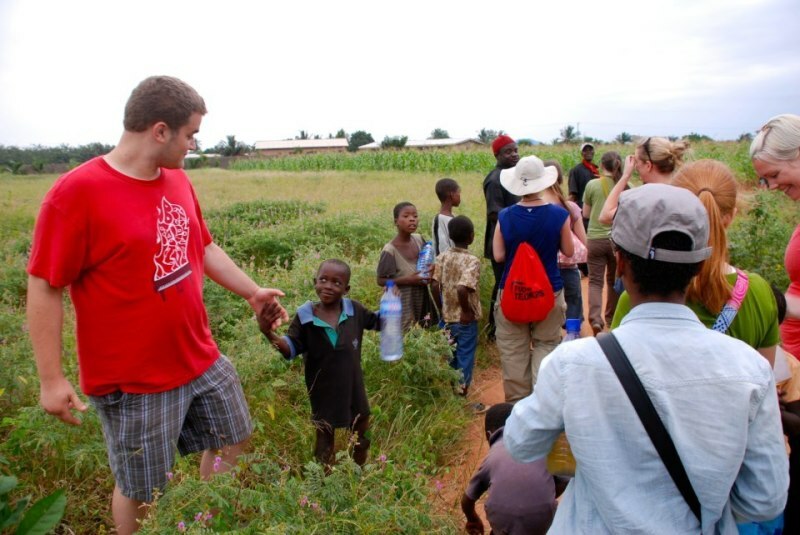 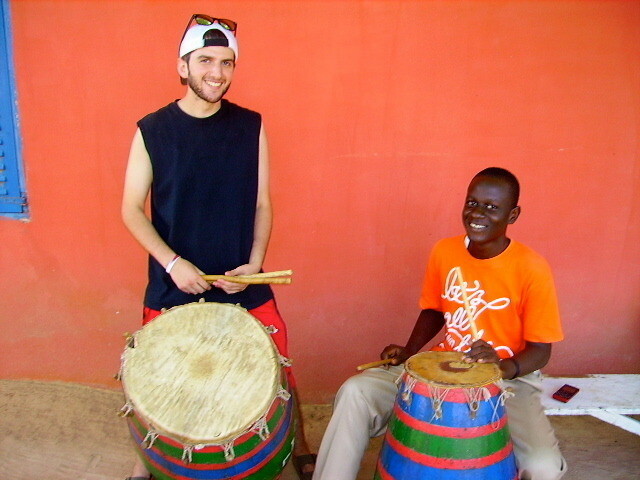 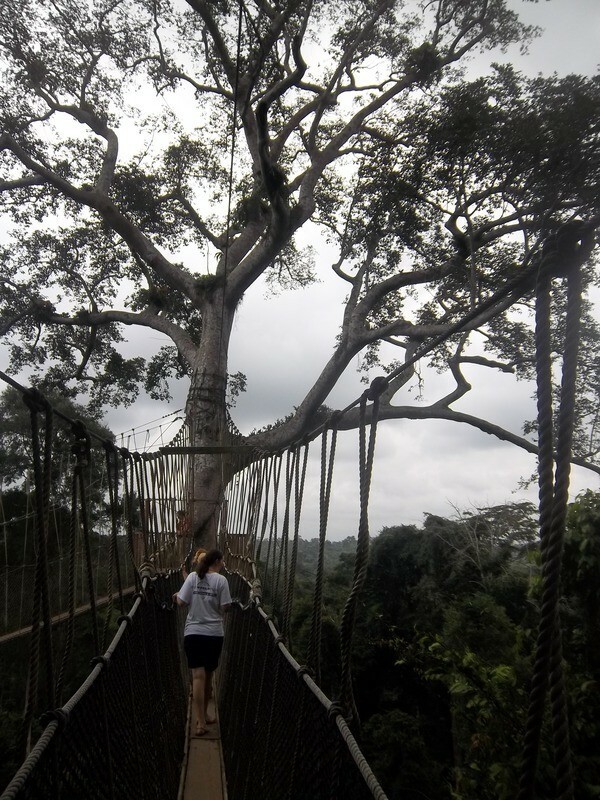 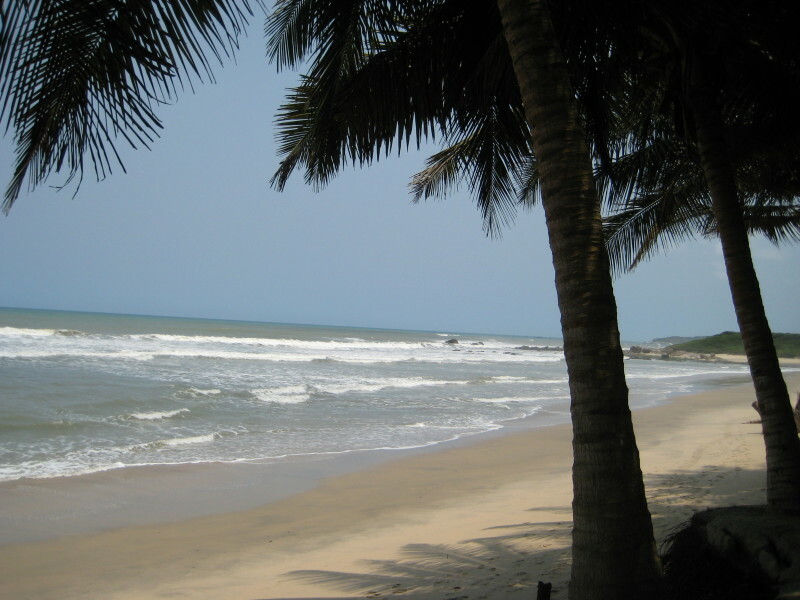 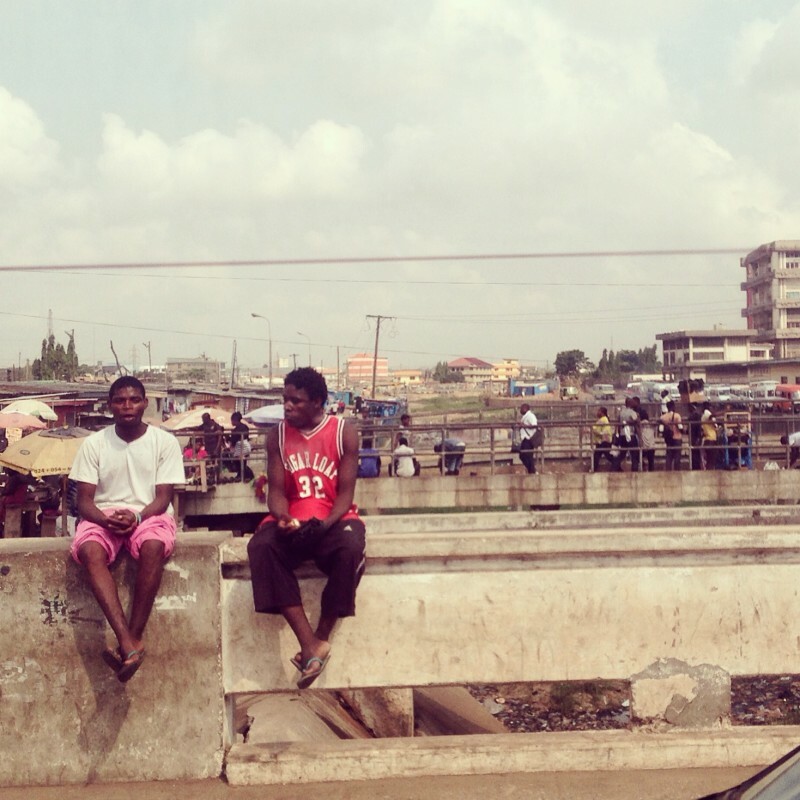 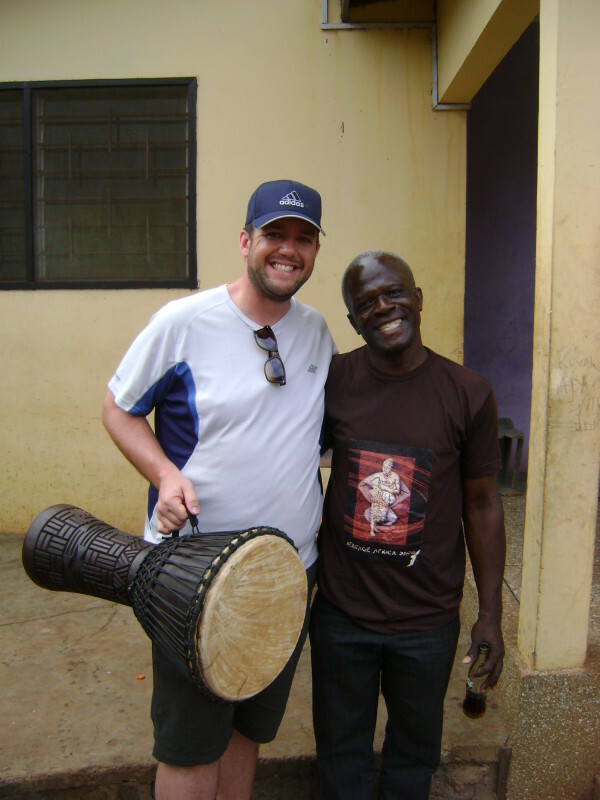 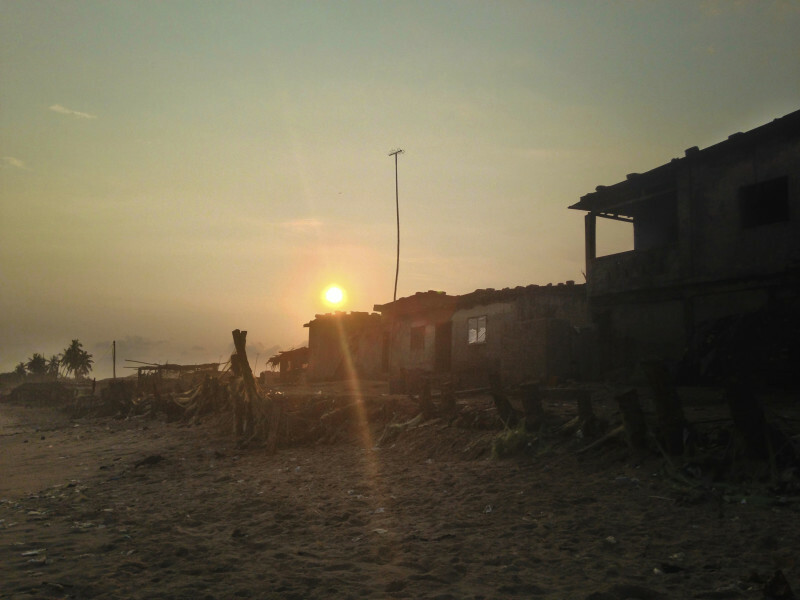 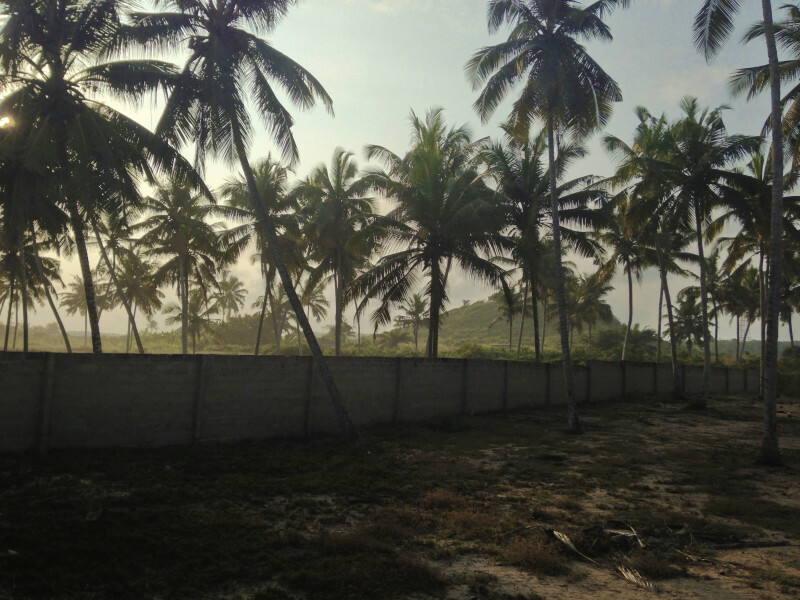 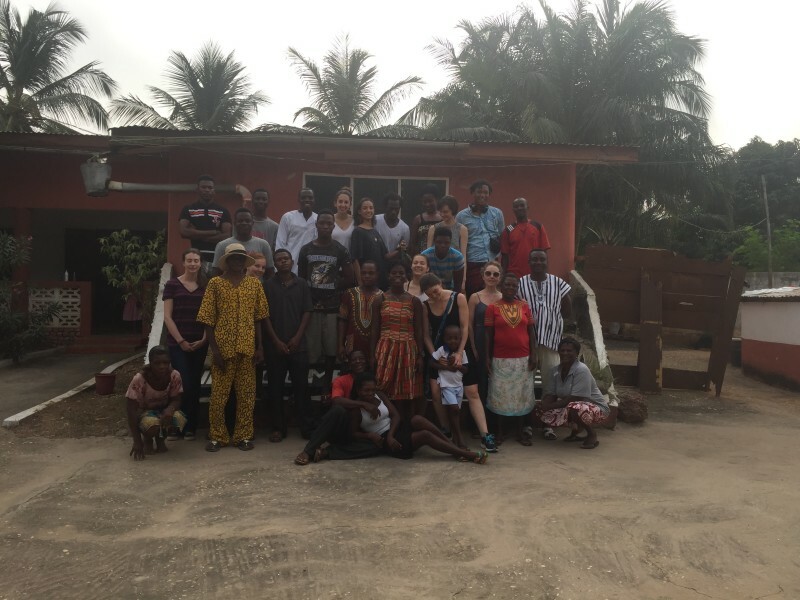 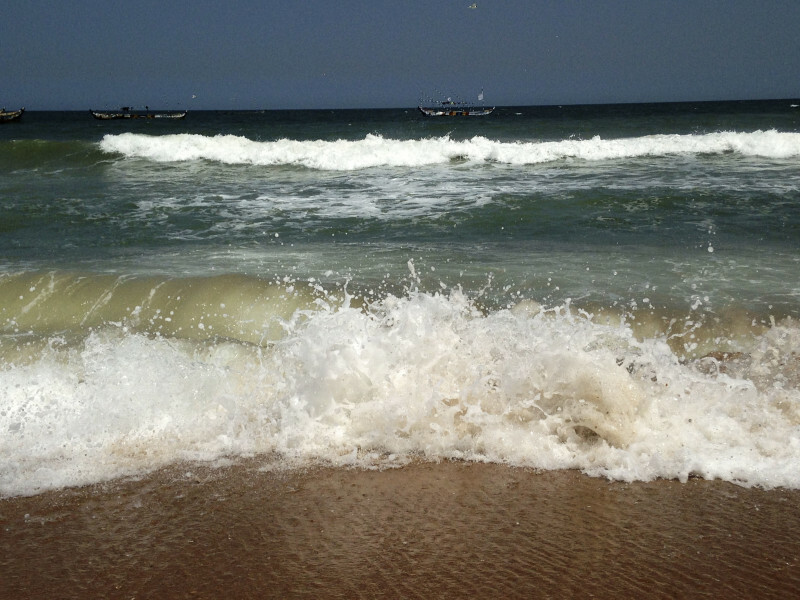 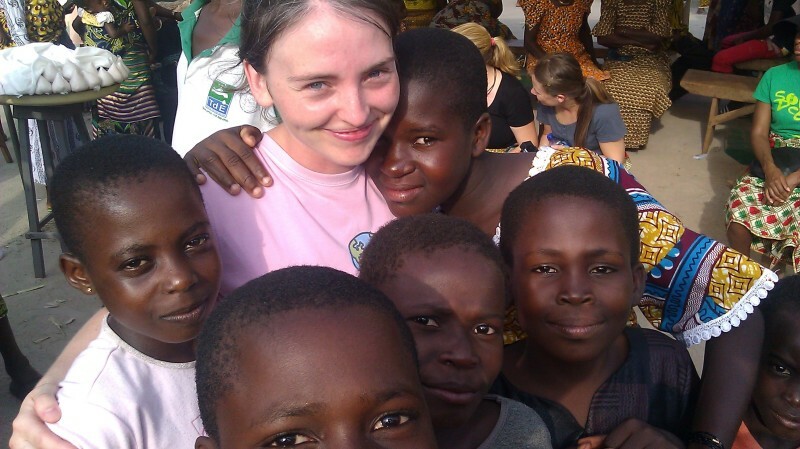 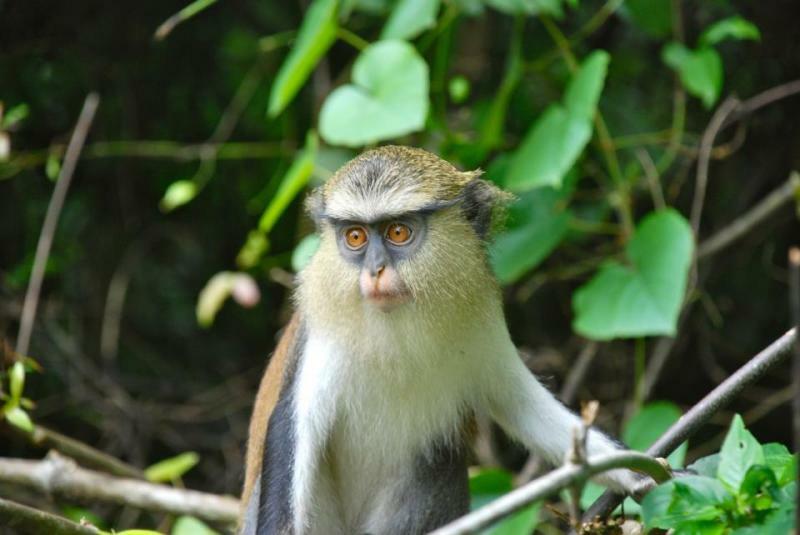 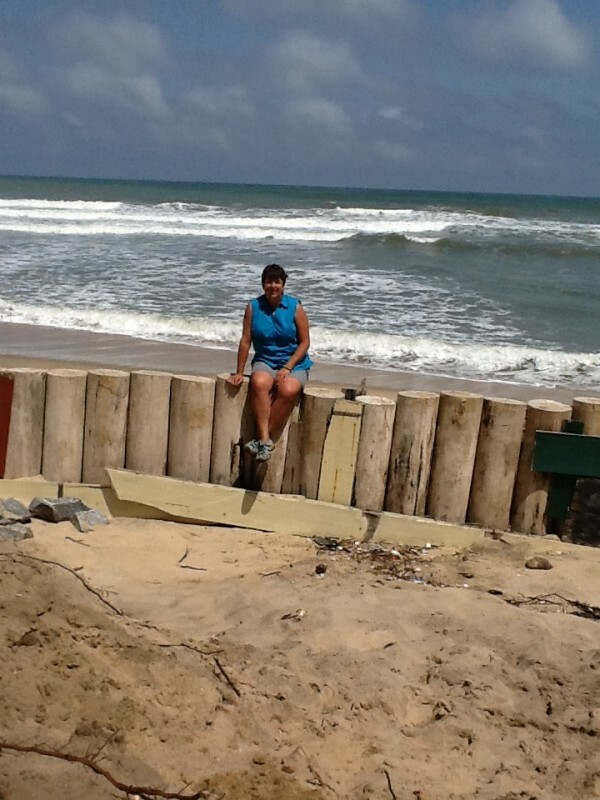 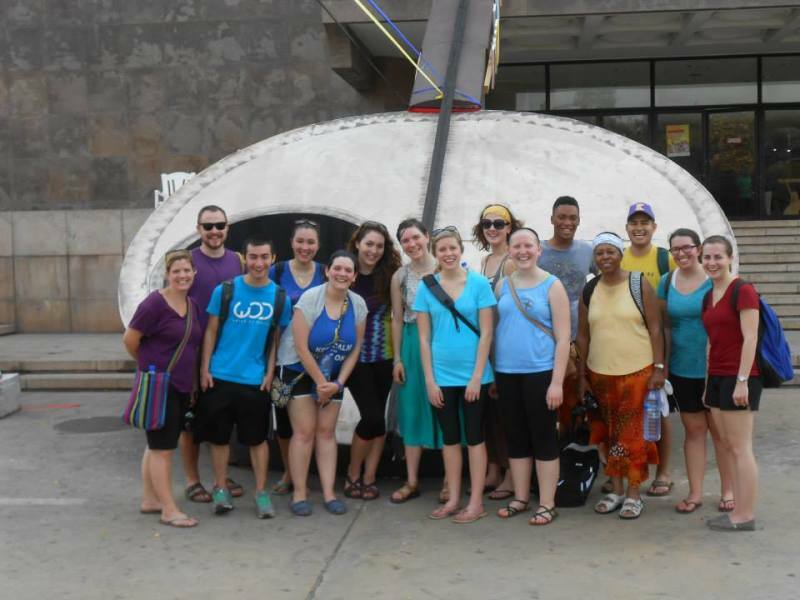 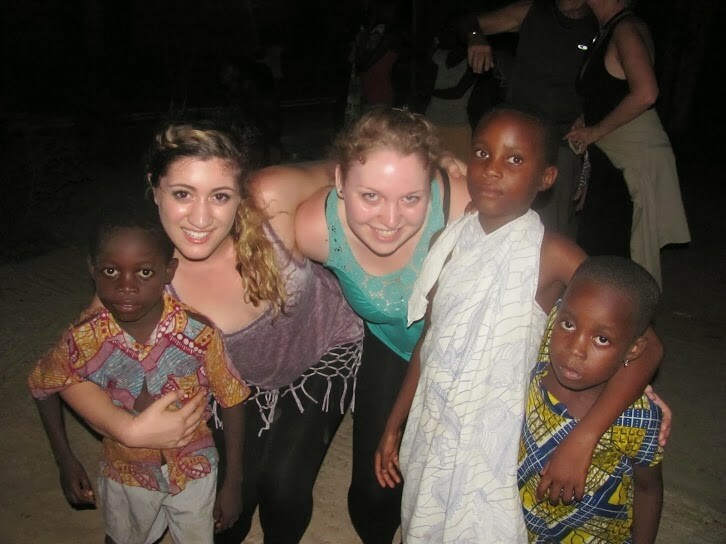 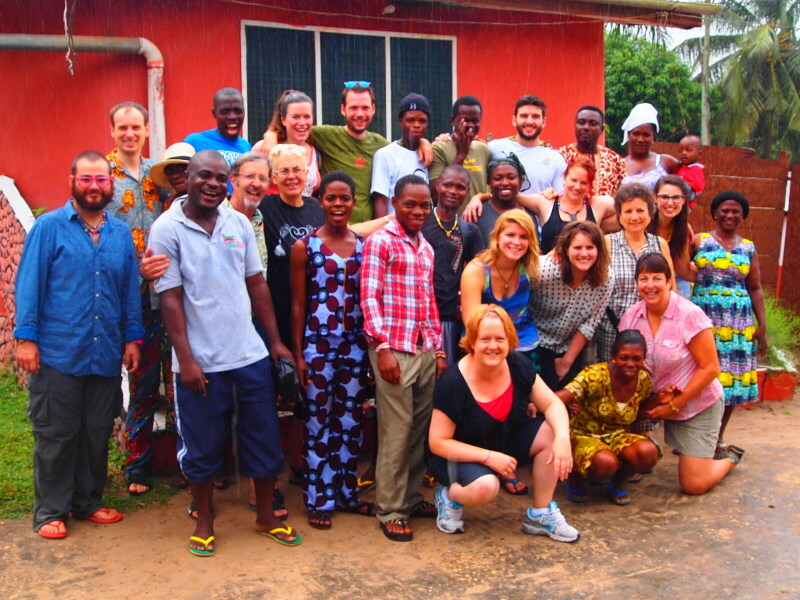 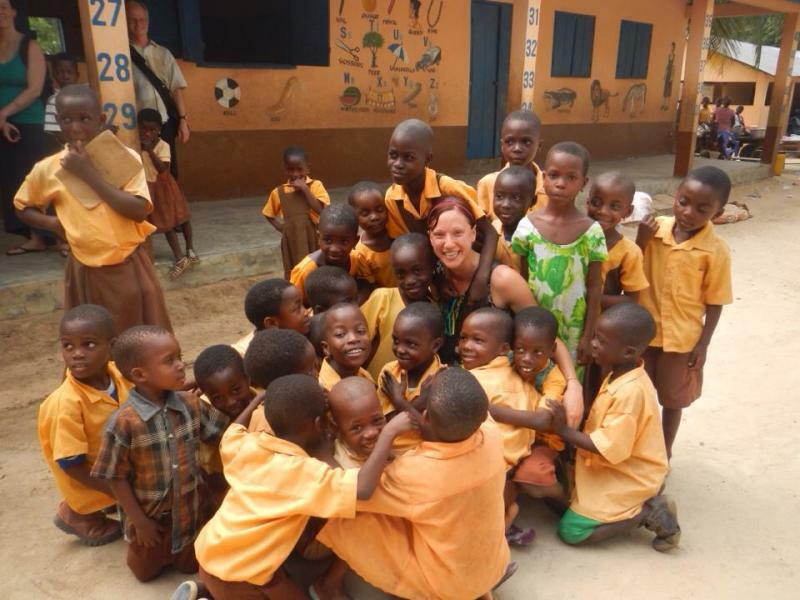 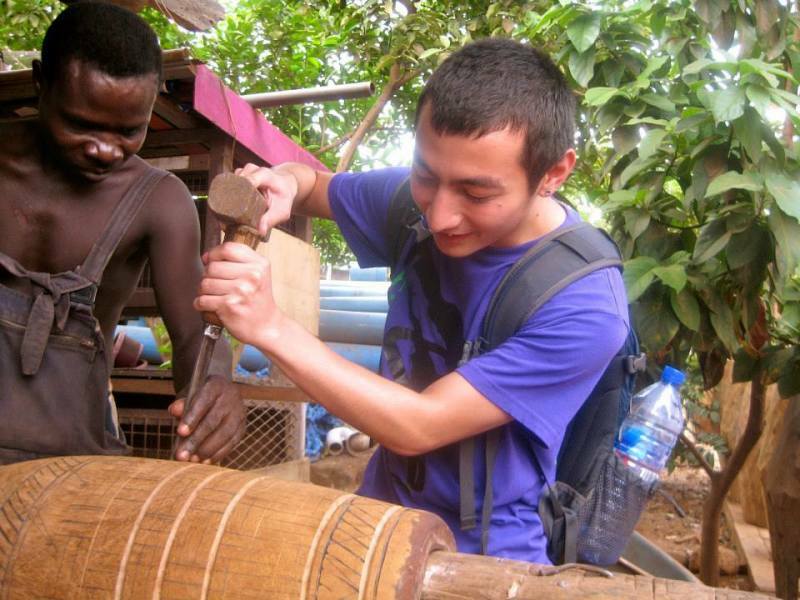 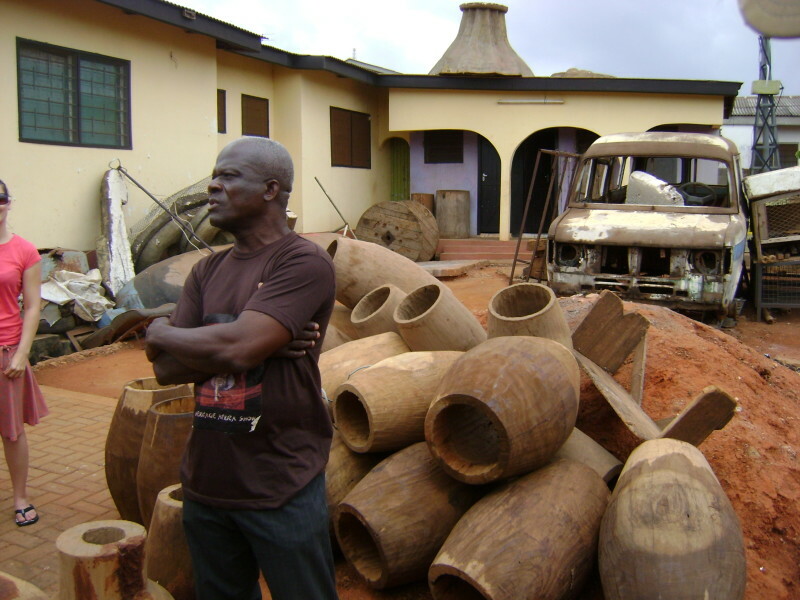 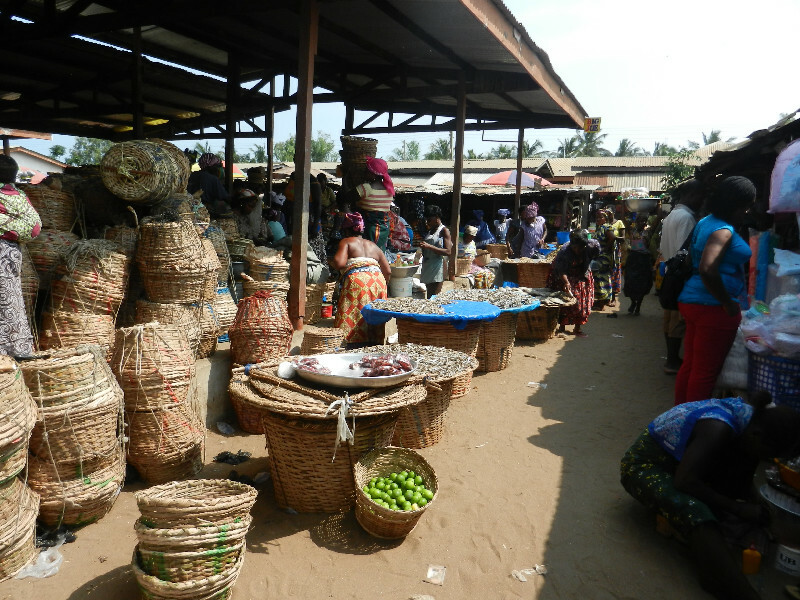 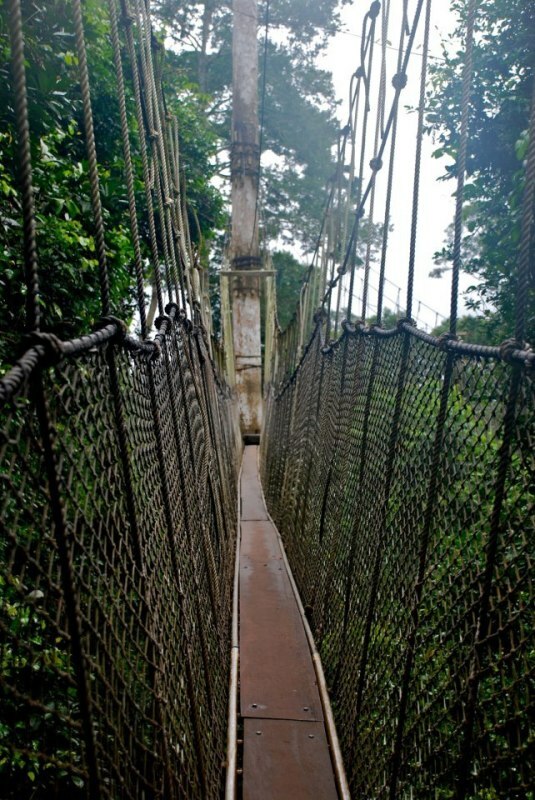 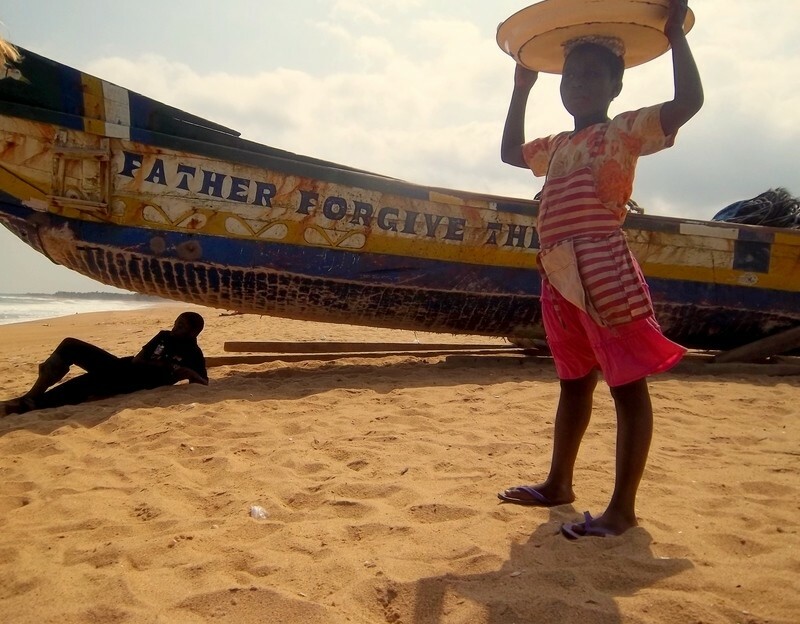 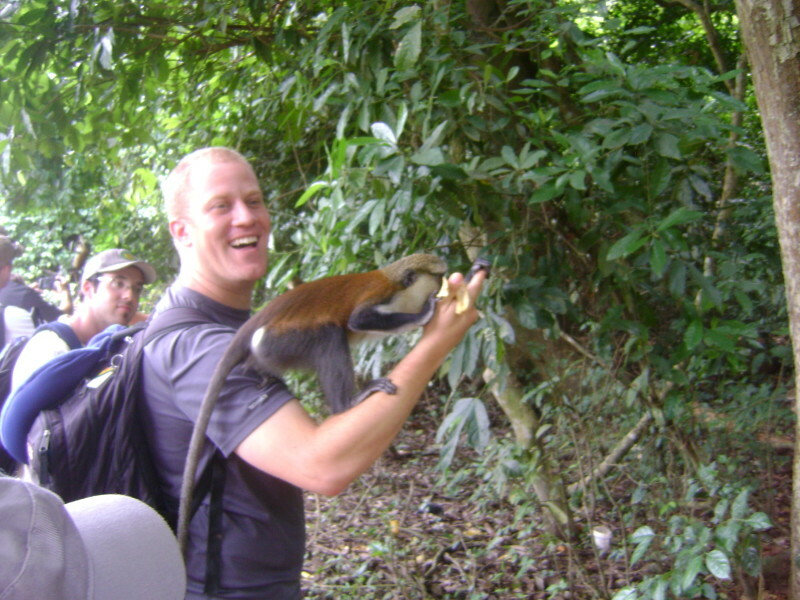 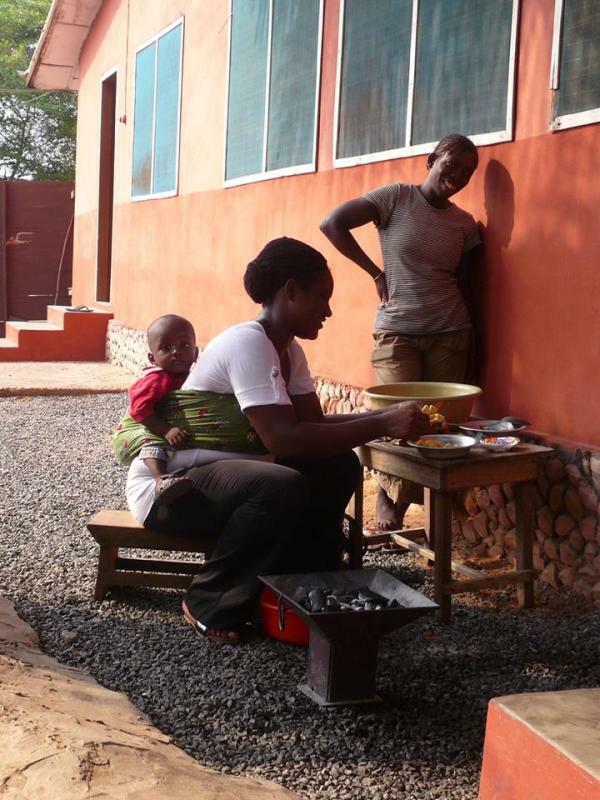 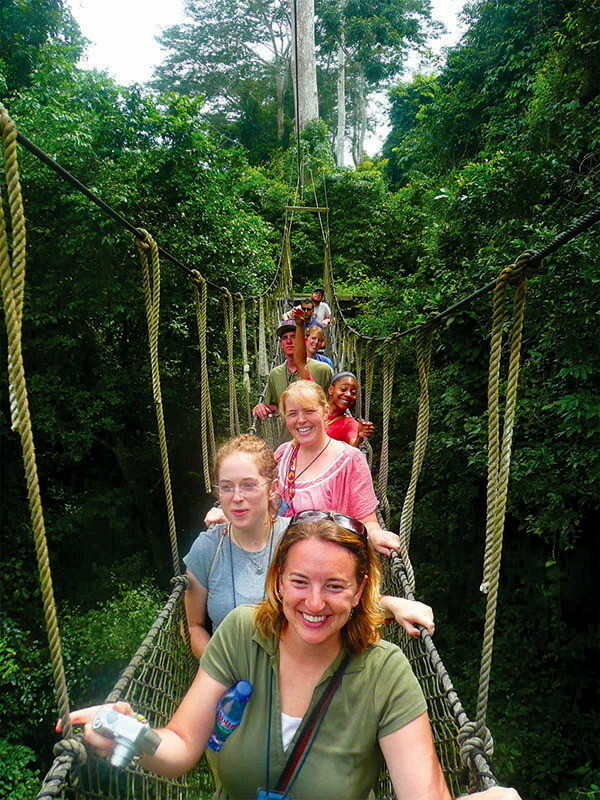 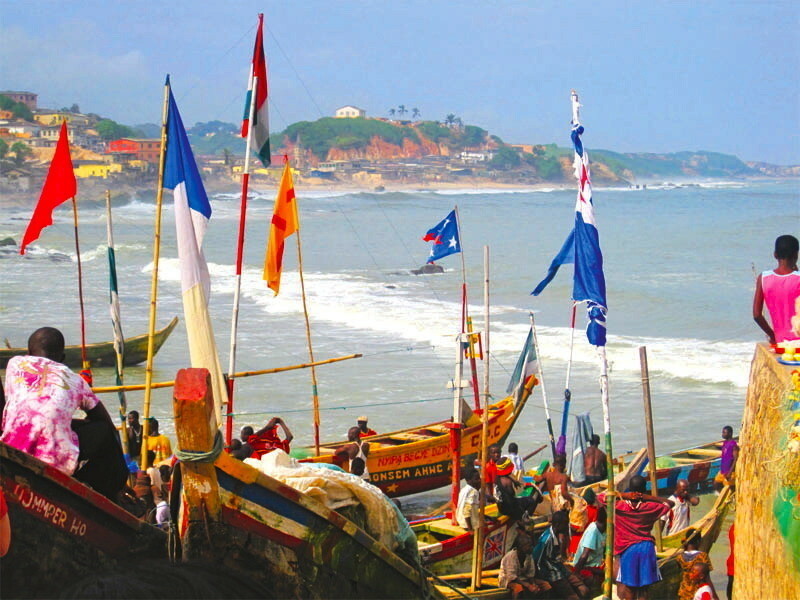 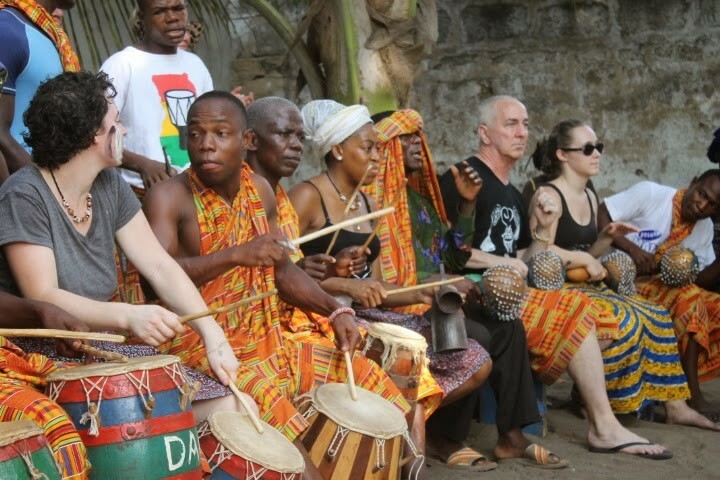 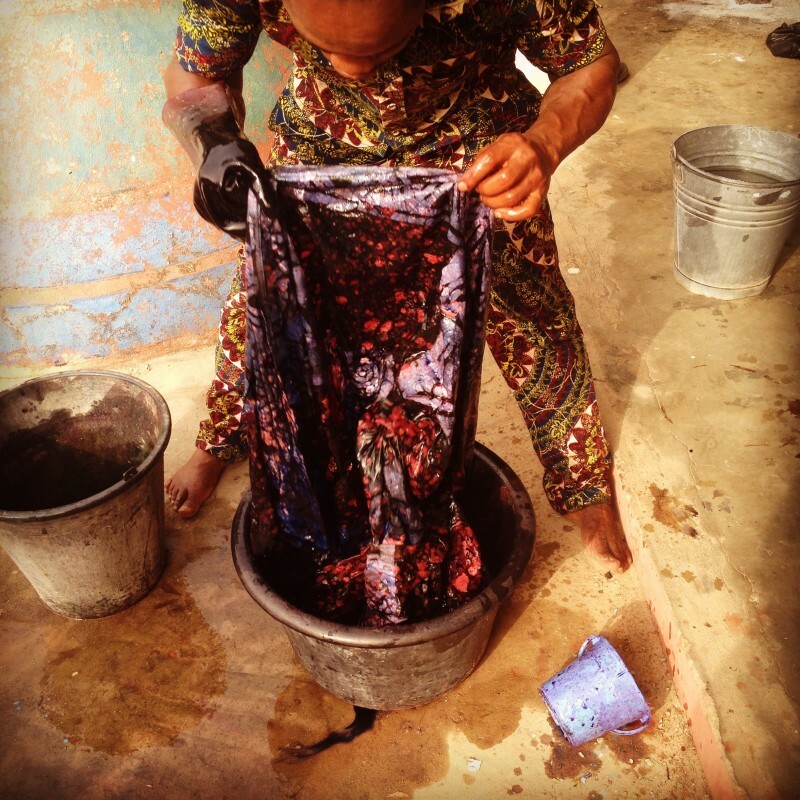 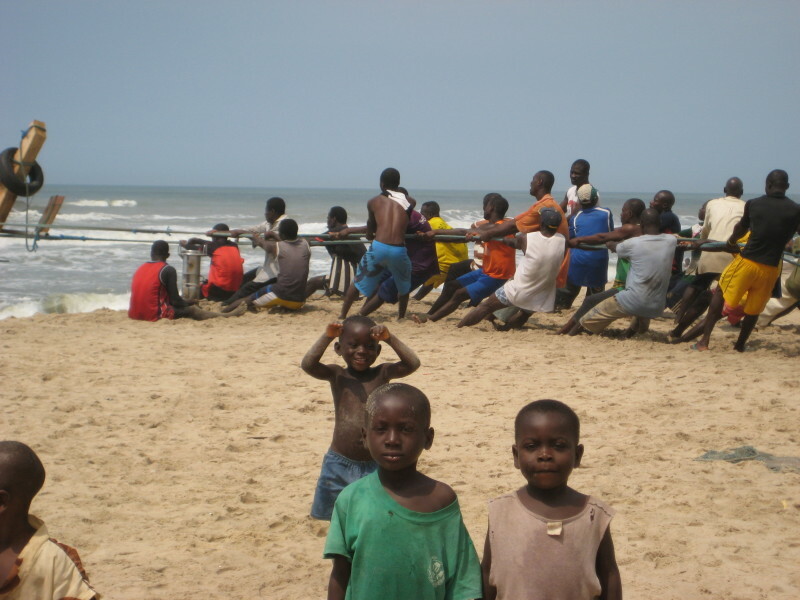 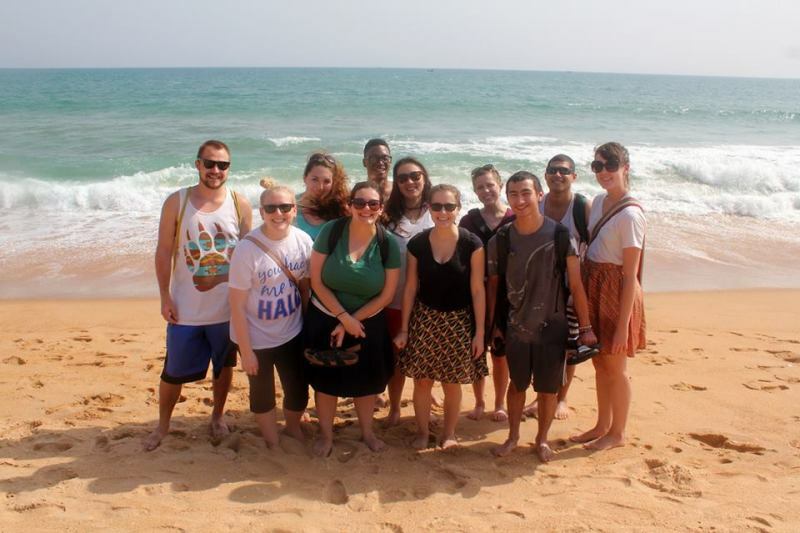 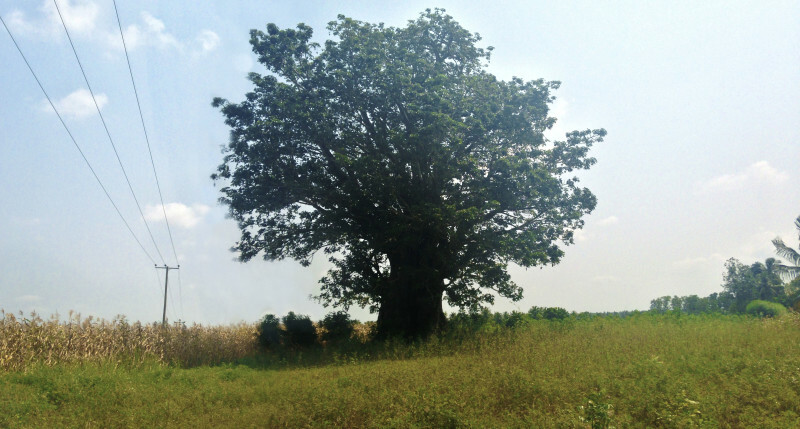 Past Review Ghana Was The Type Of Experience All Westerners Should Have.